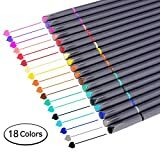 Paper Mate InkJoy Gel Retractable Pen - 0.7mm - 14 Assorted Colors is currently selling at $13.99, approximately $1.58 lower than average, giving a potential saving of $2.57 right now. With a lowest price of $12.50 and an average of $15.57 it is selling on the low end of its usual range. Price volatility is 3.12% (meaning it changes a few times a week), so the price should stay low for a while. Right now this product is a recommended 'good deal'. 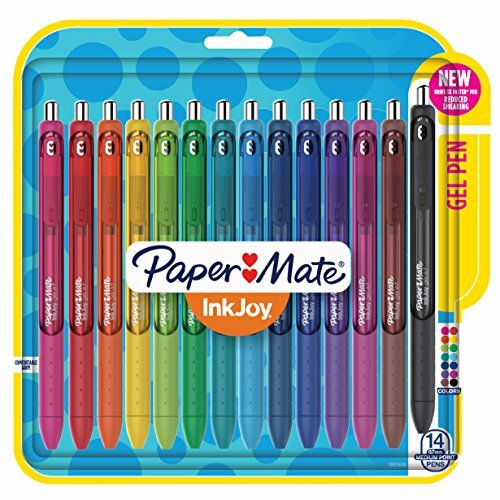 Compare the current price, savings (in dollars & percent) and Buy Ratings for the top Pens that are closely related to Paper Mate InkJoy Gel Retractable Pen - 0.7mm - 14 Assorted Colors. Here is how Paper Mate InkJoy Gel Retractable Pen - 0.7mm - 14 Assorted Colors compares with other leading Pens. Spread joy (not smears) with Paper Mate InkJoy gel pens. With vivid gel ink that dries 3x faster, for reduced smearing, it’s like a party on the page where smudges aren’t invited. Brilliant colors ensure that your writing will be bright and filled with fun. 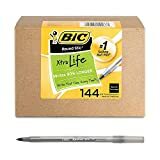 Fully wrapped in a comfort grip, these gel pens have a smooth style that keeps the joy flowing as fast as your thoughts. Individual ink drying times may vary by color. 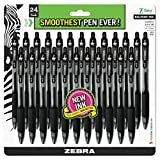 FeaturesDries 3x faster for reduced smearing.Colorful, smear-free gel ink brightens your writing and keeps your notes looking neat.Ergonomic comfort grip wraps around the entire barrel.Smooth tips spread ink beautifully.